Happy Valentine’s Day! It’s the day of love and romance around the world, but what does love really mean? One thing is for sure, it is not just limited to red roses and candlelit dinners. Love is truly born in the dark nights and troubled times when we carry ourselves and others to the light. So to celebrate Valentine’s Day, here are some of my thoughts on how love can be the answer, whether you are single, married, attached, parenting, with friends – or on your own…. More details on all these below! I’m excited to be hosting a two hour workshop on mindful yoga. 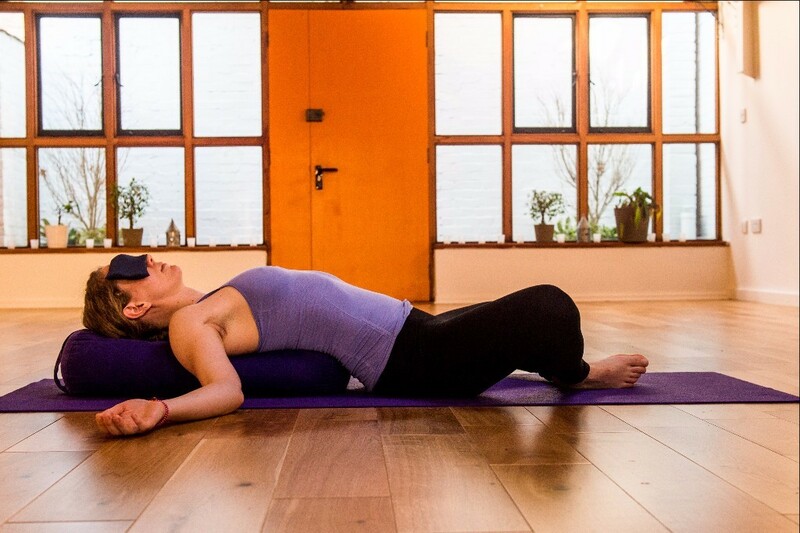 In this session we will be exploring mindfulness meditation techniques, improving awareness, deepening our yoga practice, and looking at how to use the breath more effectively in our practice and in life. You will come away feeling more energised and relaxed, with some techniques you can use at home and work. Booking: Please email me at info@lucylucas.com to book your place. Places are reserved by payment only. Refunds are available with up to 48 hours notice before the event. I am looking for people to trial my new 6 week Yoga and Mind course! Interested in coaching but strapped for cash? Want to learn more about how to apply key yoga and mindfulness concepts to everyday life? Feeling ‘stuck’ in life, wherever you are, and want to learn how to free yourself to enjoy the flow of life? I am looking for people to trial my new 6 week Yoga and Mind course! This course will be free of charge to those chosen to take part in the trial. I am delighted to be involved with the Tunbridge Wells Mental Health Resource Centre, based in Grosvenor Park, where I am teaching a weekly mindfulness session to service users. ‘The Hub’, as the centre is known provides a drop in centre, activities, social events and support for those with a range of mental health problems – everything from severe depression and stress to bipolar disorder and schizophrenia.